In how you connect with and influence others. SeeChange Partners is dedicated to developing exceptional leaders and powerful teams who drive flourishing organizations. We work with leaders and teams who believe that promoting organization self-awareness increases their success. It is our unique ability to identify, isolate, and address complex ill-defined organizational development challenges that make us the right choice for so many companies. Our winning ingredients are our depth of experience in business, decades of executive and team coaching, and particularly our longtime use of the Enneagram system of personality. Our experience shows that the Enneagram is the most effective, efficient and profound leadership development tool available. We use it to increase emotional intelligence and create an empathetic connection as the starting point for collaboration. Our clients are smart enough to know they need help, but they aren’t quite sure how to go about it. We’re sure. We ask the right questions and offer the right solutions that will unlock potential for people to be their best selves at work and in life. do something is to do it. Our work is transformative because it is real time, interactive, experiential and repetitive - like all effective learning. We’ll be with you, your teams and your organization every step of the way. We listen for your needs and readiness. We coach you with tailored tools and frameworks. You learn how and when to use it. You practice - we do role plays, exercises and activities to help you get in touch with new behaviors, thoughts and feelings that help you break through roadblocks to success. You apply your knowledge immediately, real time at work and in your life, and You see change. Then you coach your teams to greater success. 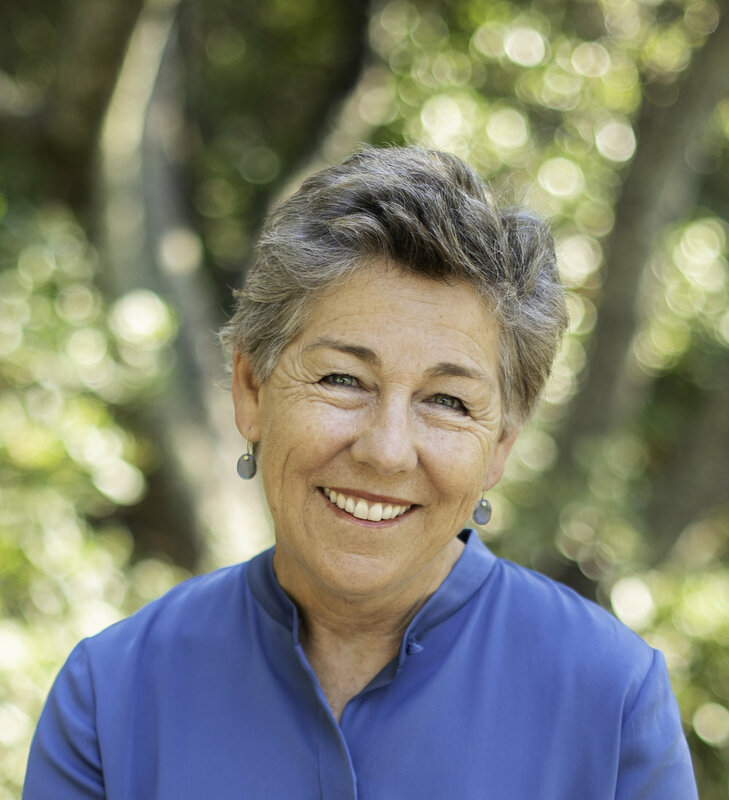 For the past 20 years, Jane has been coaching leaders and organizations to successful outcomes. She leads with deep, empathic listening, encouraging the best of her clients to show up, and then she challenges them with fierce belief that they can get what they want. Jane’s sweet spot is using the Enneagram as a transformational tool with individuals and scaling organizations who know that the world needs more self-aware people. Specialties include leadership coaching, Enneagram facilitation, development and training, offsites, team building and consulting. Jane earned the designation of Master Coach with Coaches Training Institute. She also earned an MS in Communication Disorders/Language Pathology from University of Redlands after which she founded a Speech Clinic that she grew and managed for 19 years as a first career. She started working with “disorders of communication”... and still is! I love backpacking, living and traveling in Europe, reading great books, and beating my four grown sons in ping pong (when I can!) Along with my husband, I enjoy fruit and vegetables from our garden, honey from our beehives, eggs from the chickens, and the Golden Cocker puppy we share with our best friends! Joni is a seasoned coach, consultant, facilitator. Her cut-to-the-chase style is tempered with insight and wit as she helps clients drive to the core of their leadership and personality issues that are blocking success and fulfillment. And she engages them to do something about them. She is a consummate seeker - unique in her ability to employ all of her life experiences as she coaches - flowing with ease from business issues to personality and human dynamics. She earned an MBA from Stanford University and a BA in Physics from the University of California at Santa Cruz. Her many years in business include stints at Atari, McKinsey, Walt Disney, and Apple. Her own firms include It’s Your Move and SeeChange Partners (with Jane). Her client list includes nearly 200 Executive MBAs as the performance coach at The Haas School of Business at UC Berkeley since 2011. Relentless observation of the human condition (especially my own); hiking, kayaking and camping in the eastern sierra; gym time; biking; and living my best life yet in stunning Marin County, California with my husband and our precious perra, Sofie, hecho en Mexico. Are you ready to seechange?